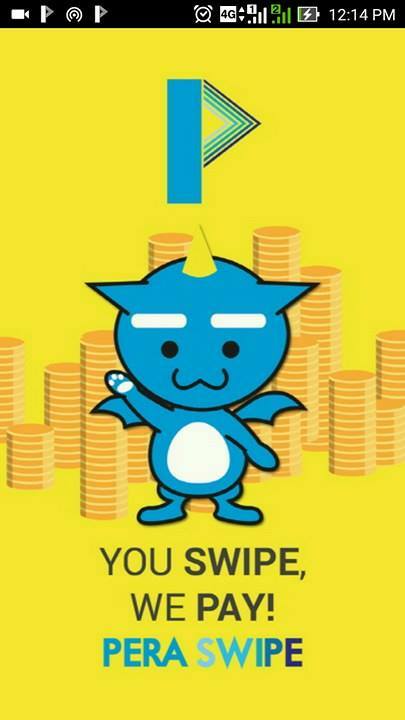 I just introduced Pera Swipe to you on my previous post. Here's my honest review of the app while on it for 2 weeks. Basically, Pera Swipe is a lock screen android mobile app that gives you points every time you swipe to either unlock your screen or be directed to a link related to the add shown on the lock screen. 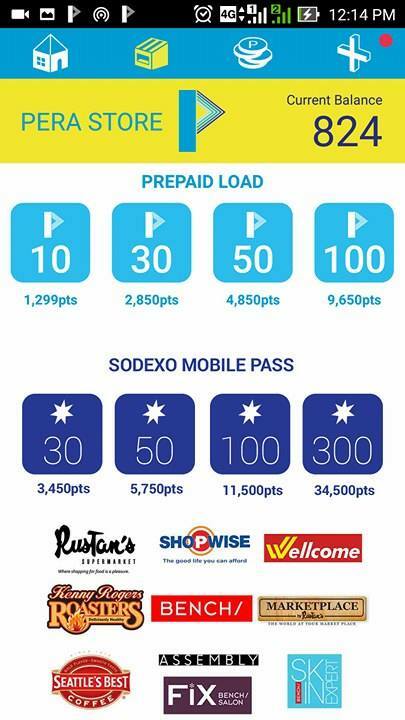 These points can be converted into free load or Sodexo Mobile Passes as rewards. As with the performance of the app, it's not very heavy. The app is just 38.47mb and it doesn't really cause any fuss on your phone. I know that most people hate pop up adds on applications. 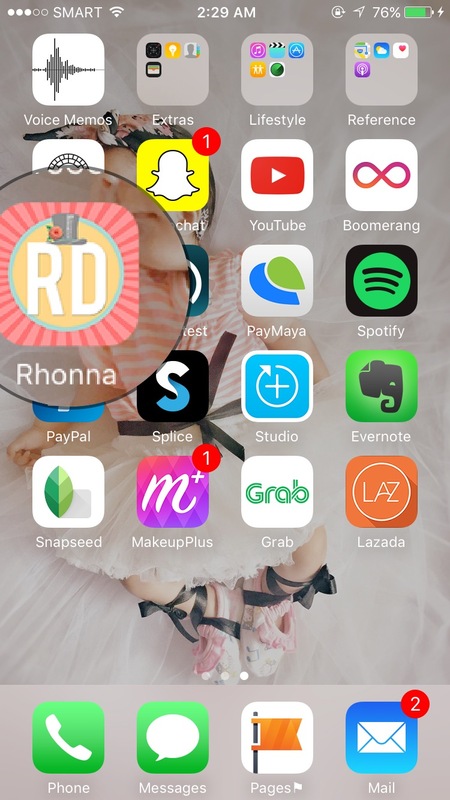 With Pera Swipe, ads don't pop up. Instead ads becomes your lock screen. You have the option to swipe right to just unlock your screen or go left to learn more about the ad. Now this is less annoying. Well, actually it does not annoy me at all. It's just like a plugin. 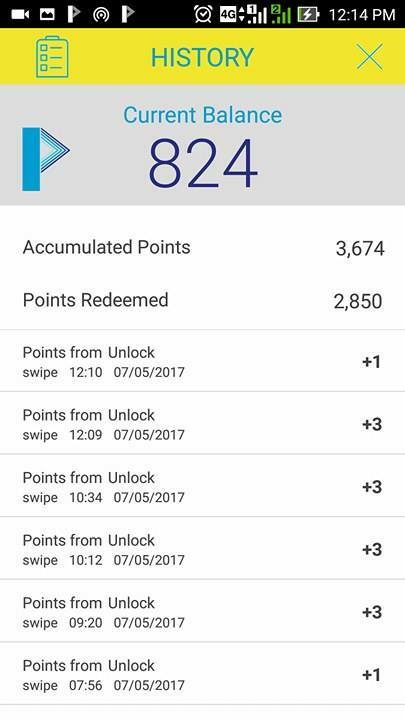 I was able to accumulate 3600 points through swiping and through my referral code (every time a friend downloads the app and uses my code, I get 500 points and she gets 500 points too.) and redeemed 2,850 points for 30 pesos load. I think the only thing I am concern about is that the point to be accumulated are too high with the equivalent load or mobile passes. Well, it's not like you have to exert super extra effort and time anyway, all you need to do is swipe. Or make your friends download the app.. and that's it. Another saving tip! Overall, the app is worth downloading. You can wait a week or two, swipe all you can for your points to accumulate and you will get your free load. Download the app now: https://goo.gl/KnFjgL USE MY CODE: sunshinedee TO GET 500 INITIAL POINTS! Have you heard of Shopback yet? Just recently, I am so glad I knew about Shopback and the wonder it does. If you are addicted to shopping online –no, If you are so fond of doing everything online, then this will be the best news for you. ShopBack is online platform that works with more than 300 renowned brands, giving you the best deals online and allows you to earn back while shopping. Win-win right? Yes! You've read it right. You can head on to Aliexpress via ShopBack and check on Aliexpress coupons for savings on orders like your next beauty tools or phone or your craft materials (which I am thinking about right now, I need more aluminum wires for my wire craft business.). Just everything you need in a click with great deals and a cashback! Not just that, you can even dine at home with Foodpanda Vouchers and get 7% cashback, or 9% from Booking.com only through ShopBack. Like I mentioned above, ShopBack features a huge number of merchants that you can surf through. You never have to worry about leaving at home. Hey, everyone! Yes, Christmas rush is a headache. Are you still looking for that perfect gift for your driver/gym buddy/boyfie? 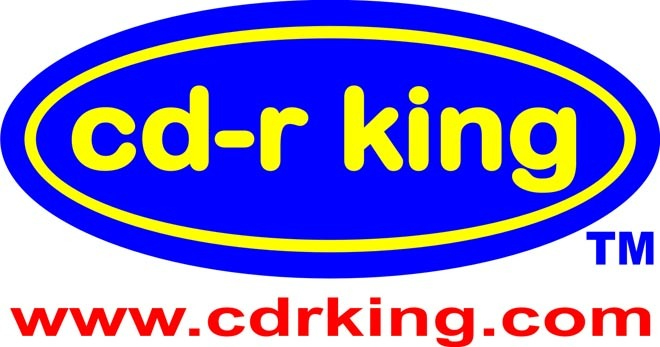 CD-R King, your favorite gadget store brings you this amazing and ver affordable Bluetooth headset. This is perfect for a motorist who wants to be fully focused on the road while driving but never wanted the drive boring. People who actually wanted to be more productive especially that the worsening traffic right now is so much time-consuming, this Bluetooth headset allows you to use both hands on the wheel, attend to important calls and still focus on driving. This can also benefit cool working parents who want to dance off the workloads and house chores. It will make you move around easier while on the phone or listen to your favorite playlist. 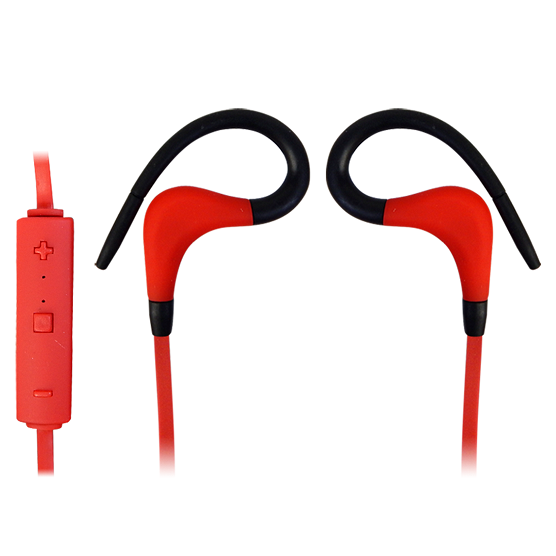 And your Gym buddy will be so much happy with this as he can move and exercise freely without the annoying wires and cables. 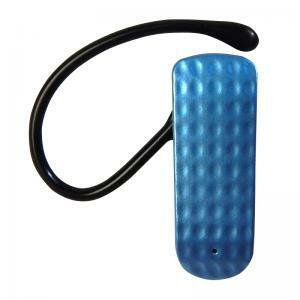 This will give him a very conducive workout for uninterrupted exercise activities. This can also be good for students who would like to listen to music while memorizing or studying for an upcoming exam. Everyone will love this actually. Your grandma, your yaya, your nephew or niece, just everyone. 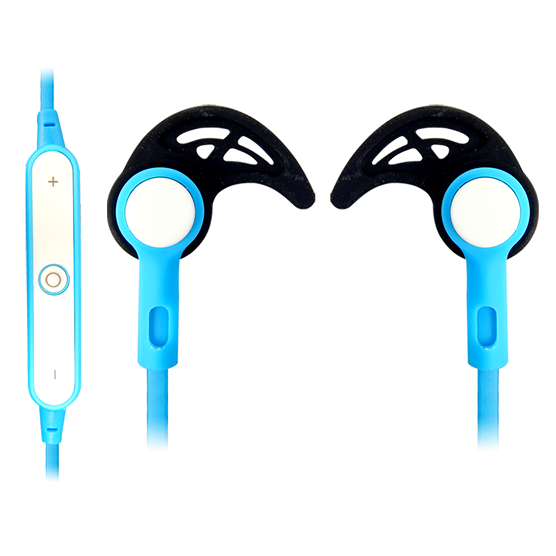 This Bluetooth headset can be connected with most gadgets including your home pc and audio devices other than your cell phone. It gives a wider range of connectivity to up to 30ft range. You can get this for as low as 280 pesos and can be your perfect gift for you manito or manita this Christmas season. So visit your nearest CD-R King branches now and check this wonderful gift for anybody. Follow them on their FB Page: https://www.facebook.com/cdkingph for more updates and promos. 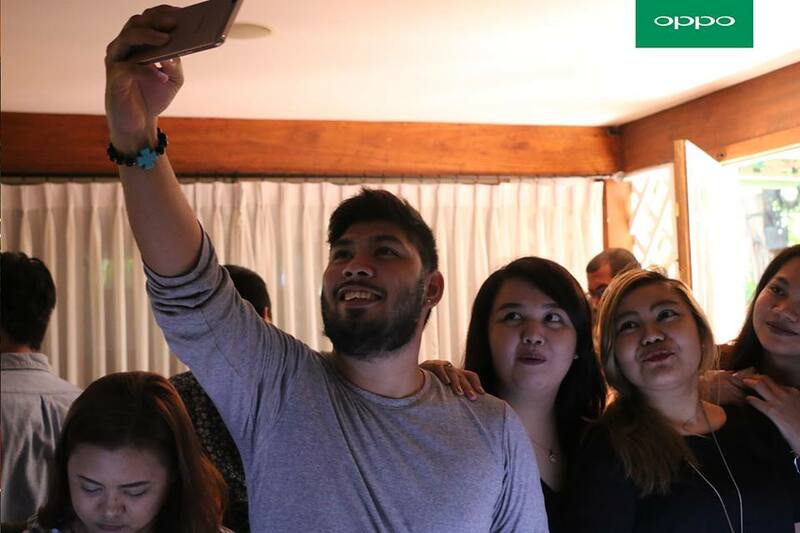 It was one fun night for everyone who attended the Lazada Roadshow at Cafe Demitasse last October 27. Everyone was even thrilled to see the giant stack of Box of Fun brought to Davao all the way from Manila by the Lazada Roadshow Team. The Lazada Roadshow was here in Davao to present the annual Lazada Online Revolution. Started in 2012, this month-long celebration of great deals is now the biggest online sale in Southeast Asia! IN 17 categories, the Lazada Online Revolution starts on November 11, it will hold its weekly campaigns namely Beauty Fanatic Week (Nov 14-19), Family Week (Nov 20-24), Techies Week (Nov 29-Dec 2) and Trendsetters Week (Dec. 3-6). Within the days of Online Revolution, Pinoy Cyber Sale will also run from Nov. 25-28. It's like our very own Annual Black Friday ans Cyber Monday Sale in US. Lazada Online Revolution will end in a blast through a 6-Day Mega Sale starting Dec. 6 until Dec. 12. Lucky to be part of the roadshow, we were given the advantage of knowing in advance some of the deals which will be released on November 11. And lucky you readers, I will be sharing these deals to you and you might wanna watch out for them! The highlight of the night was when everyone received their Box of Joy! The box contains different products from Lazada's very generous brand partners such as shampoos, powders, lotions... basically grocery must haves. 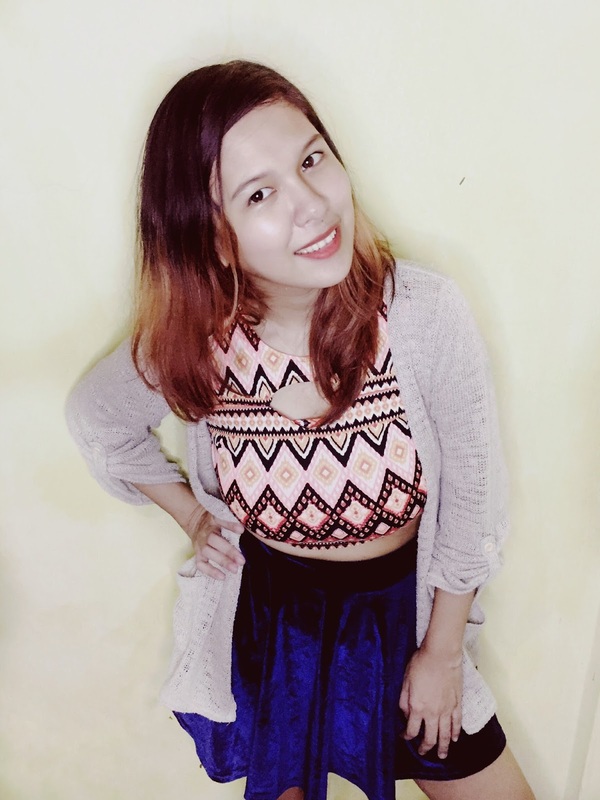 Just letting you know that Lazada is not just where you grab your phones and computers but it is a one stop shop for couch potatoes or brokenhearted friends who never wanna get up by choice. Wanna hear the best thing? Lazada offers cash on delivery!!! It just makes life much much more of a life... EASY!! Another treat for the bloggers was when Lazada announced that they will be raffling a 55" Ace LED TV to the bloggers and social media promoters. The bloggers just have to come up with 5 blogposts to qualify. Social media influencers can also join with atleast 3 social media posts about the Online Revolution per week. Aside from the 55" LED TV, they will also be giving out camera drones, hoverboards, headphones and so much more. Before the night ended, Lazada team raffled some of the things that can be bought online and just when you thought it's over... the night couldn't be even better because I won a hoverboard!! I can't wait to unbox it once it arrives. Anyway guys, watch out for the next batch of awsome deals from Lazada on November 11 on my next post! (PR) Lazada’s Affiliate Marketing Program provides an opportunity for bloggers and influencers to earn extra income while promoting Lazada and its products. To know more about the Lazada Affiliate Program, please visit http://www.lazada.com.ph/lazada-affiliate-program/ . Snapseed - available on both iOS (App Store) and Android (Play Store). I usually use Drama (Bright 1) to auto edit the contrast and exposure of my photo. I adjust it with Brush (Exposure), Selective (Brightness/Saturation) or when my background is a bit unclean, I use the Healing tool and then the Brush tool. I also use the Lens Blur to get the Auto Focus effect. 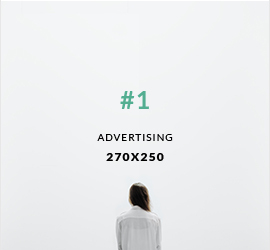 VSCO - Available in App Store and Play Store. I also edit exposure, saturation, temperature etc. here in VSCO but I usually use VSCO for it's filters. I have most of the paid filters, thanks to Miel (www.caramielrush.com). and I use #10, A10, SE3 and C3 most of the time. 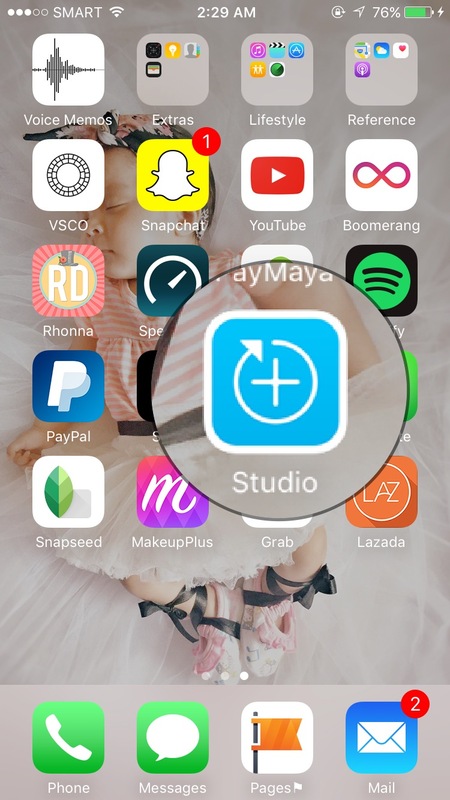 Studio+ - only available in iOS. Recommended by my co-blogger Jexx of www.jexxhinggo.com, this is where I put texts and doodles and other elements in my photos. Most of the time, I just use their remix photos and just do small edits. It's tumblrish, smooth and clean. 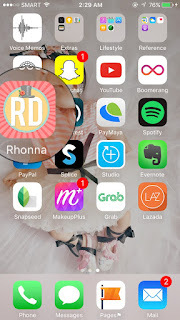 Rhonna Designs - available in App Store and also in Play Store (Paid) Offers almost the same features with Studio+ except the remix. This is where I created my blog header and my shop logo. My favorite feature is the Mask tool. 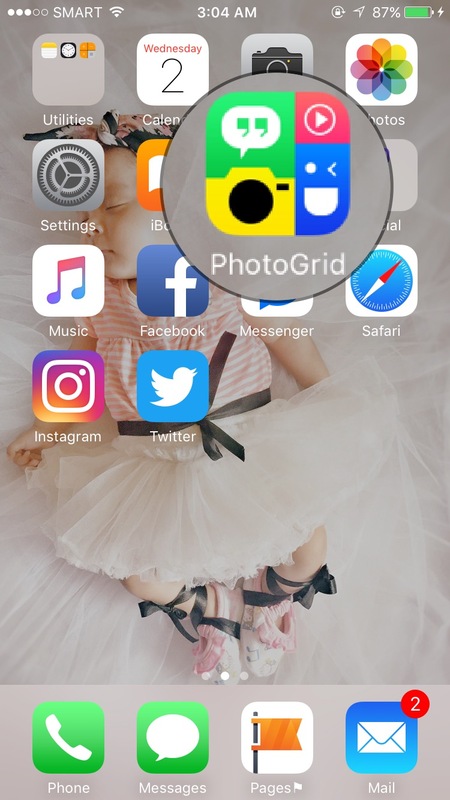 Photogrid - available in both iOS and Android. Photogrid also offers different filters and usual editing features but mostly used in creating a collage. I just basically use Photogrid for that purpose. And lastly, for quick edits I use Instagram and my favorite filter is Clarendon. I also made a video tutorial of how I usually do my edits. Just bear with me, it's my first time. I made the video with Splice on my iPhone and I don't know how to rotate it. So forgive me. I hope this helps. I am no expert, I just ask and explore. These applications are just recommendations and suggestions. 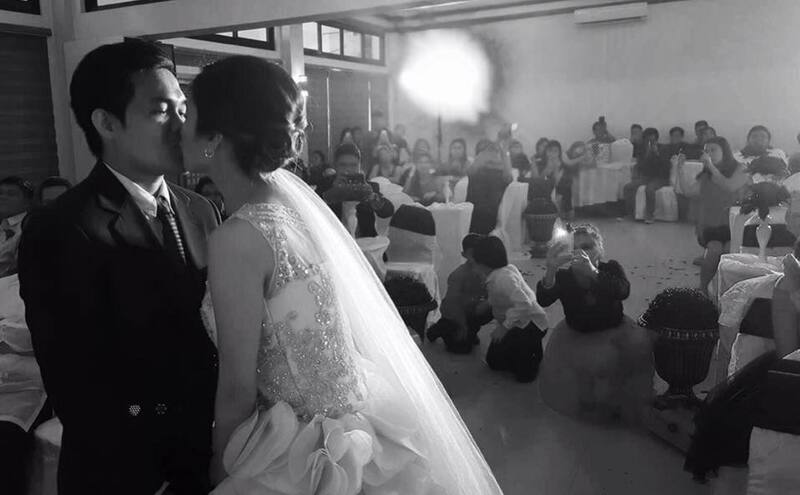 The output still depends on how the photo was captured, the lighting and the quality. I suggest that once you download an app, you explore every tool and every feature. That's just what I do because some filters and edits may or may not live up to your expectation. If I may add, better lighting is the best secret to a wonderful photo. Check out more of my photos in my Instagram accounts: @everybodyssunshineblog @everybodyssunshine @blessedwire and of course don't forget to visit Olivia's PHOTO BLOG! In the ocean of awesome phones in the market right now, how can one stand out? Lucky to be given the chance to try out an OPPO F1s and I can't deny that I am truly impressed. Now I am dying to have one. That gives me the question why do I want an OPPO F1s? 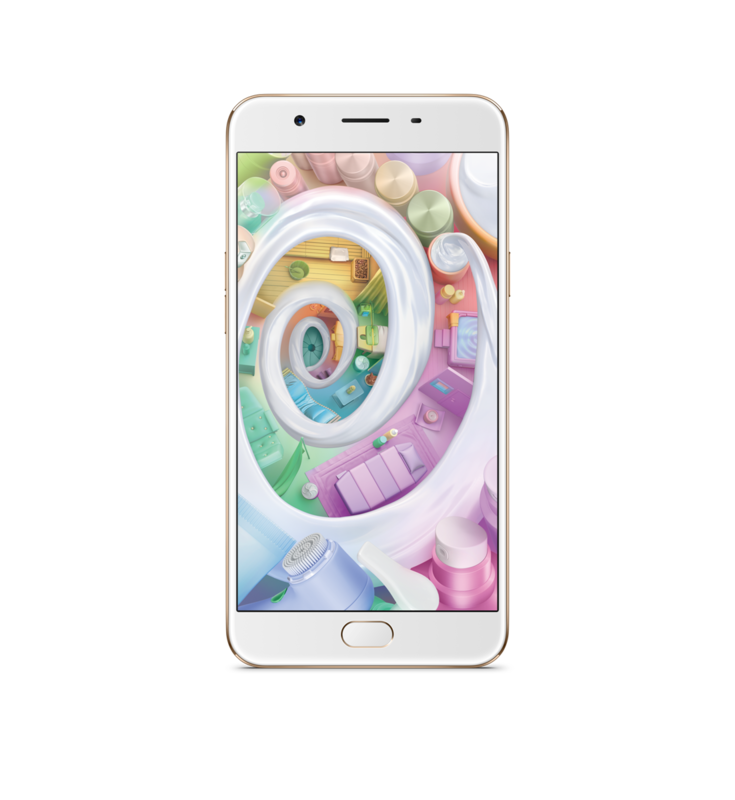 OPPO F1s was introduced to us when they first held a media gathering in Davao and as mentioned in my post, OPPO F1s basically has a lot of features that can keep up with all the flagship phones of other brands right now. It is equipped with an octa-core processor backed by a 3GB RAM, 32GB ROM, 3075mAh battery, 5.5-inch 2.5D Corning Gorilla Glass 4 screen encased in a sleek metal cover. What makes it different from other phones is the 16 megapixel front camera that offers exceptional selfie photo along with other camera features including selfie panorama, GIF maker, palm-activated shutter and beautification app. It is not named The Selfie Expert for nothing of course. These are just few reasons why OPPO is now the 2nd best selling smartphone brand in the Philippines. But my most favorite feature of the OPPO F1s is its 0.22s Touch Access. I actually thought that this feature won't work for me since I have sweaty hands. But when I got to try it out, I was amazed that it actually worked. This makes it more secure by unlocking my phone without needing to remember passwords and this time in the fastest way. In addition to that, you can set different fingers to launch an app as easy as 1-2-3! and here's why should I win an OPPO F1s.. 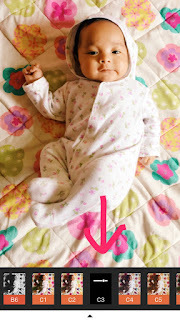 I just gave birth to my baby daughter and she's now two months old. This photo was captured using an OPPO F1s. 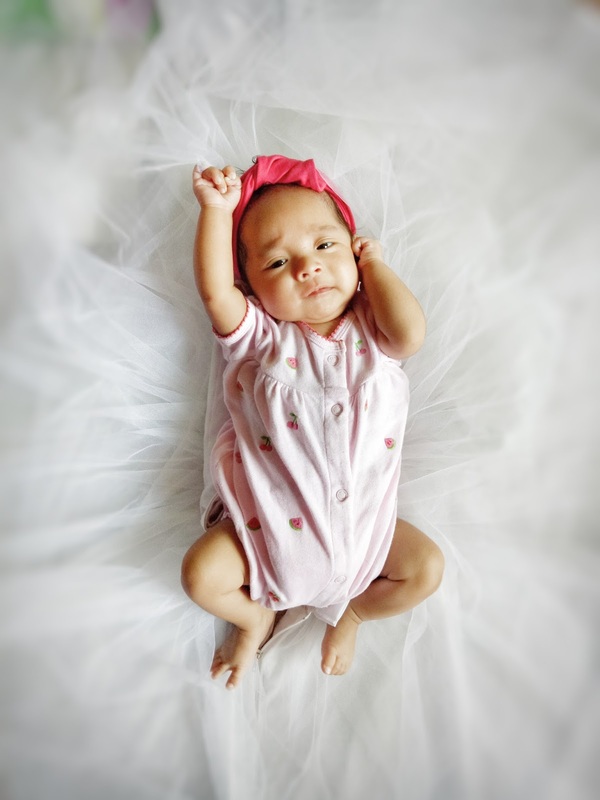 Aside from the fact that I want to make memories by taking a lot of photos of her and my eldest son, the fast touch access makes life really easy for me. Since I ditched office work, I am now a full-time mom, an online seller, and a part-time blogger. I make handmade accessories and sell them online. This is our main means of living. My phone is just almost everything to me. Having an easy access phone like OPPO F1s is just what I need. This is especially helpful when I am carrying my daughter trying to pacify her or breastfeeding her while checking emails, messages, and updates from my buyers . Imagine the inconvenience when I carry my 5kg daughter on one hand and drawing a pattern or tapping my password to unlock my phone on the other hand. So the easy access features of the OPPO F1s are perfect for me. Plus, I just turned 29 last October 4. It will be a wonderful gift for a self-proclaimed hardworking mom like me. 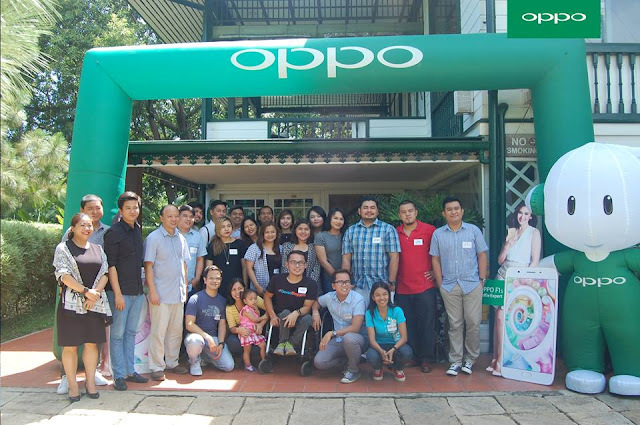 Oppo Team visited Davao as they held their first ever media gathering at The White House Fusion Cuisine last Thursday, October 6, 2016. The team was here to launch their newest model, the Oppo F1s Selfie Expert phone. We enjoyed a sumptuous meal while Stephen Cheng, Oppo's Brand Marketing Manager, presented the specifications and features of Oppo F1s. 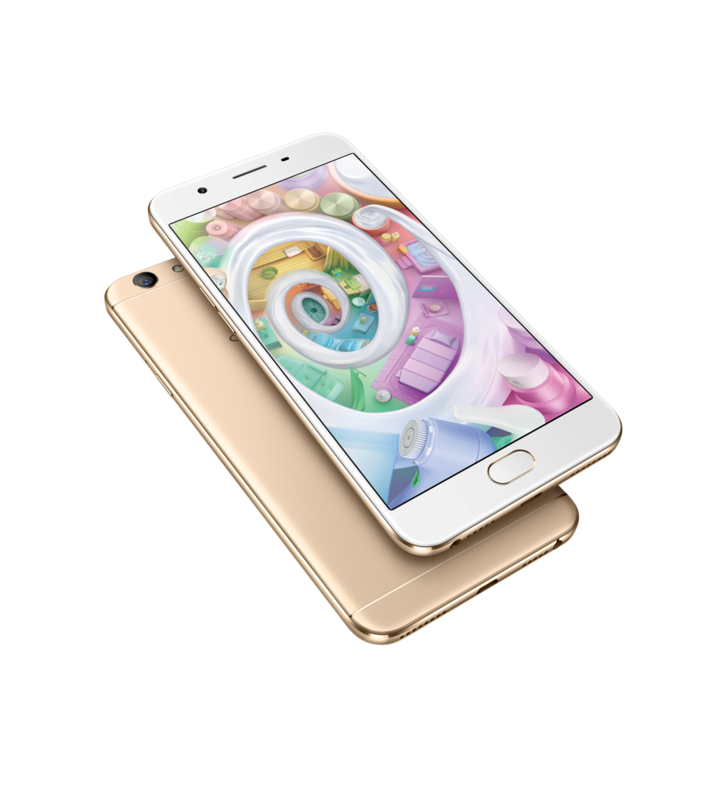 Oppo F1s, the latest model being called as the selfie expert as it features 16-megapixel front-facing camera with 1/3.1-inch sensor and a large f/2.0 aperture. This makes Oppo F1s the best in selfies plus the beautification app, Beautify 4.0, an Auto Mode Screen Flash with eight instant selfie processing filters. It also has the front-cam panorama that is perfect in taking groufies with the palm-activated shutter making it a hassle-free selfie experience. But of course, F1s also has the equally powerful 13-megapixel rear camera with its own plug-ins such as the upgraded Expert Mode, Ultra-HD, GIF, and double exposure. Oppo F1s might be a selfie expert phone but it does not end there. F1s has fingerprint recognition that unlocks the phone in 0.22 seconds. One thing I won't forget in the event is when I get to see and tried it out personally how fast the phone unlocks using my fingerprint. Me and Klyde of http://www.klydejarabelo.com/ first ranted on how the feature does not really work on us with our phones because our hands are always sweaty. But it did with Oppo F1s! Not only that, the phone's fingerprint-activated app assigns fingerprints to up to five apps or contacts for quick access through home button. Like any other monster flagship phones, F1s is also equipped with an octa-core processor backed by a 3GB RAM, 32GB ROM, 3075mAh battery, 5.5-inch 2.5D Corning Gorilla Glass 4 screen encased in a sleek metal cover giving it's users an exceptional experience! I can't really be technical when it comes to checking smartphones but we were able to try out some units at the event and I can't deny that i'm impressed! As a lifestyle blogger, Oppo F1s is just one of those smartphone must haves. 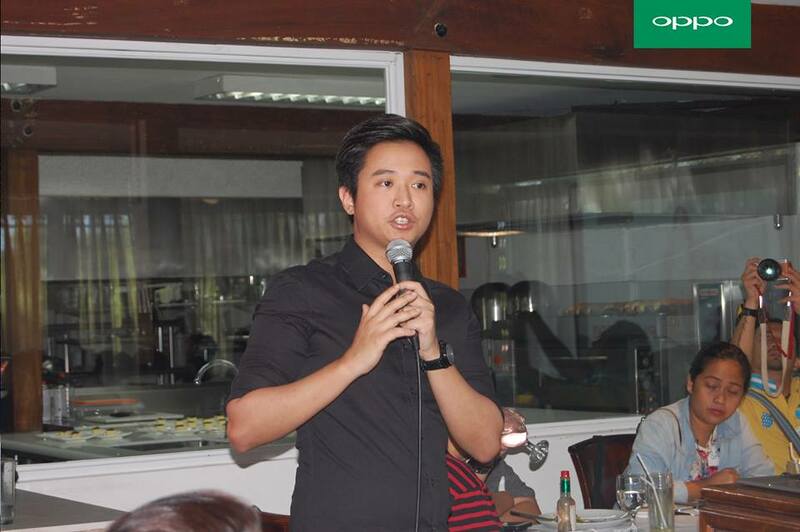 And by the way, Stephen mentioned that Oppo has just become the 2nd bestselling smartphone brand in the Philippines! 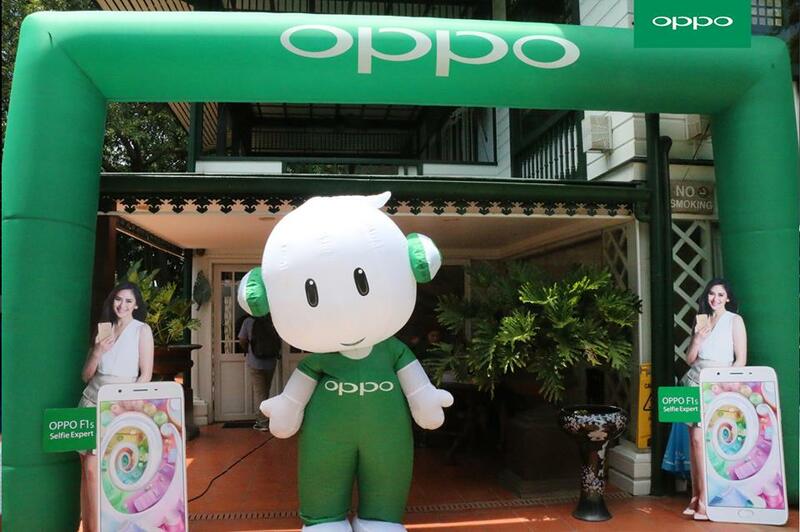 Congratulations Oppo! It was one happy lunch with the Oppo Team. Thank you so much for inviting us.